A power company lineman who was killed while working to restore power in the Oklahoma Panhandle was a Louisiana man. 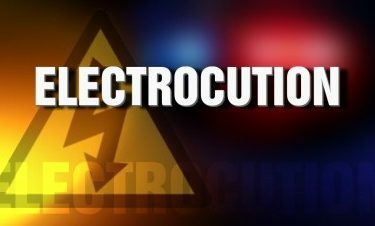 Echo Powerline says 30-year-old employee Nathan Evans of Sarepta, Louisiana, was electrocuted Sunday while helping restore electricity in Beaver County after the area was hit hard by an ice storm earlier this month. The company said a second lineman who was injured in the accident was taken to an Oklahoma City hospital and is expected to recover. The men were helping restore power for customers of Tri-County Electric Cooperative, which had nearly 7,000 outages and more than 1,000 broken poles following the ice storm.